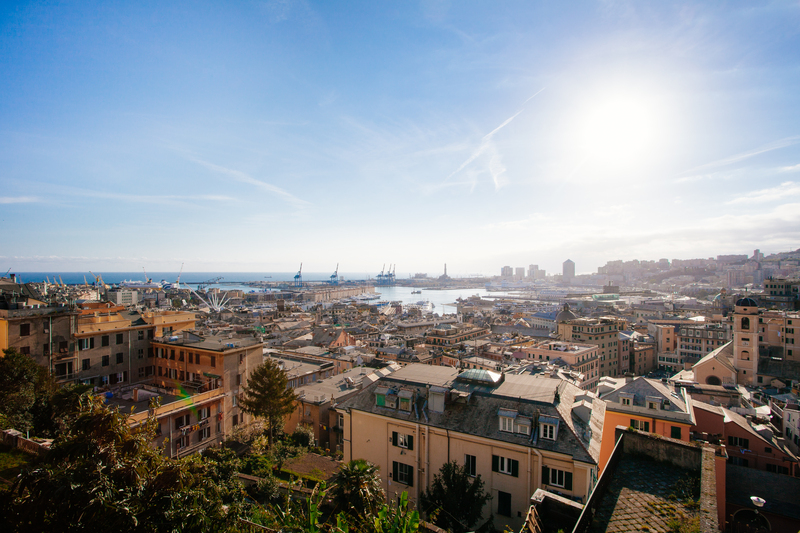 Emozione Italia: Come to Genoa and visit the city with a local friend. 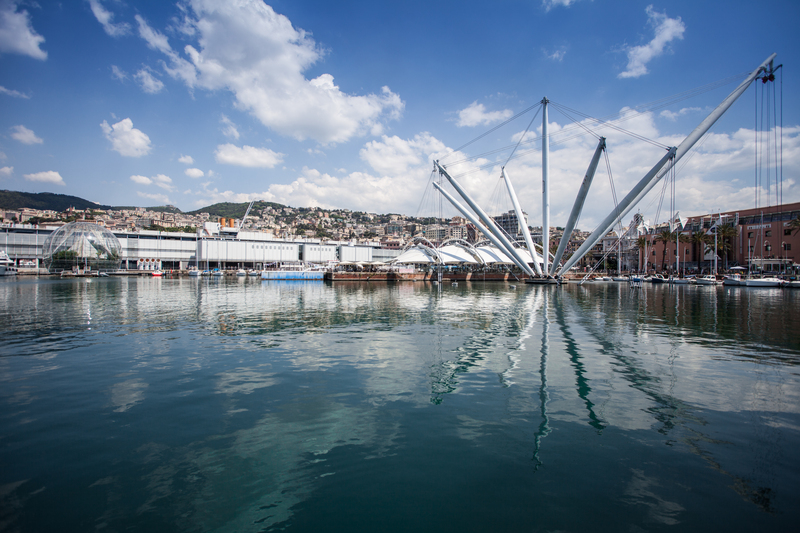 Discover the city with a Genoese friend. 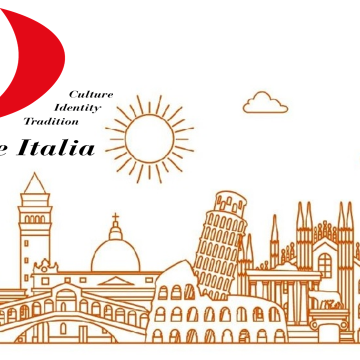 It’s not a tour with professional guide, but a nice and friendly walk with a local through the streets of the city to discover art, culture, beauties of places, food and wine, fashion, crafts, industry and lifestyle. 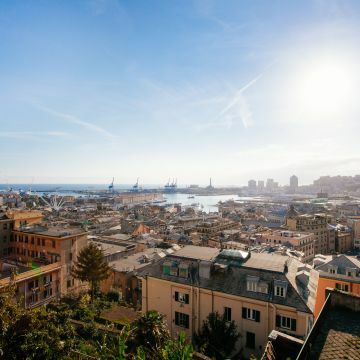 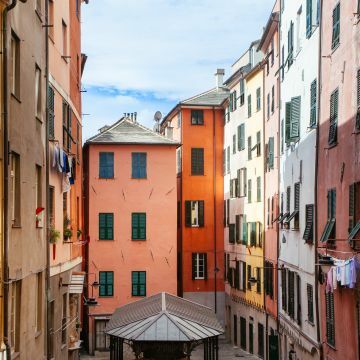 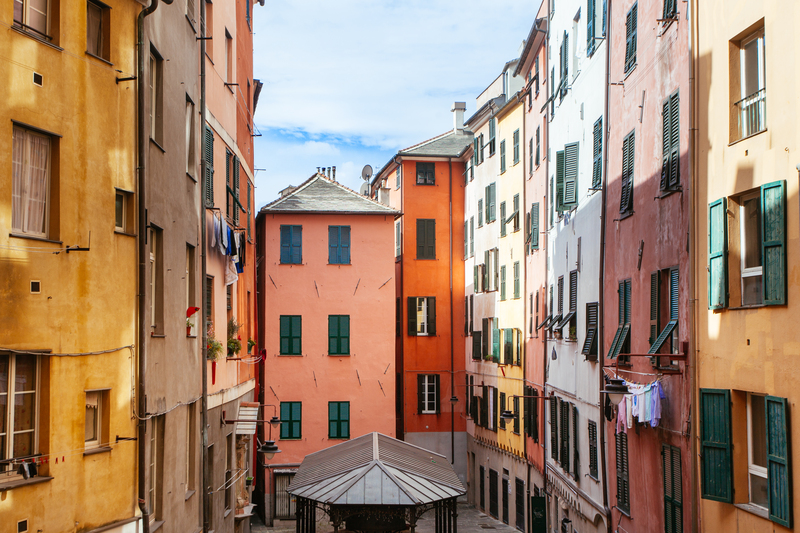 A unique and free opportunity through which the locals will show their own Genoa and their own way to live it. 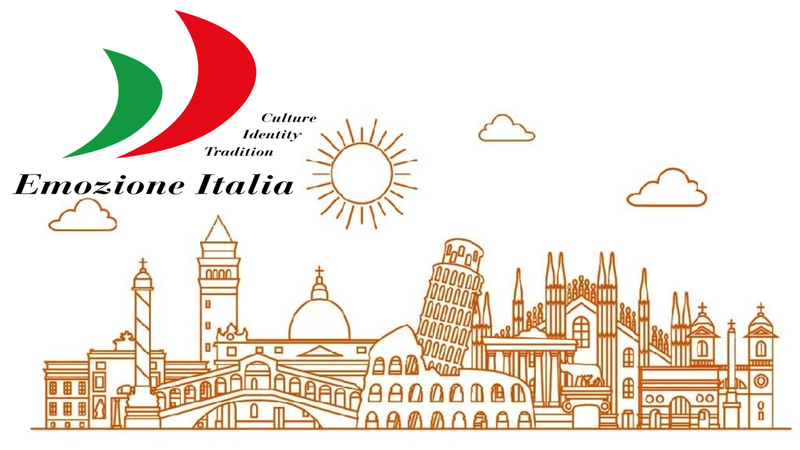 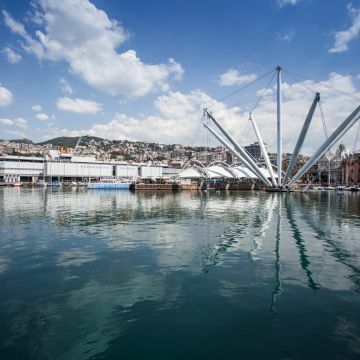 To book the visit with a “Genoese friend” send your request on the “Booking” page of the web site www.emozioneitalia.it ; you will receive an e-mail confirmation with the references of the person who will welcome you in Genoa.